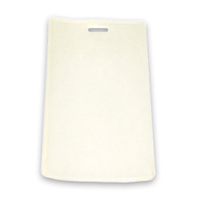 Prevent loss and replacement of ID cards! We make it easy with a variety of badge holders for your ID cards. 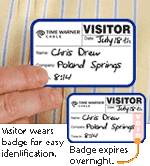 • Carry a number of ID badges in a single place. • Save time and prevent card replacements by handing these to all employees. • Buy in bulk for a true value!